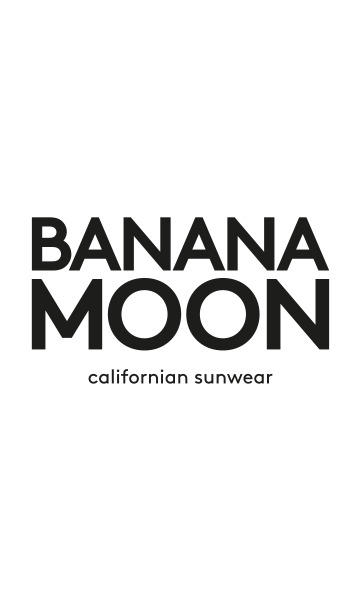 "TAILO NANAIMO cotton shorts from the Banana Moon collection. These plain blue shorts will make you stand out from the crowd with their jogger good looks and Banana Moon logo printed on the left front. Choose these TAILO NANAIMO shorts with their sporty Californian-inspired look. These shorts with slanted pockets fasten with ties at the elasticated waistband for optimum fit." • Tie at the waistband"